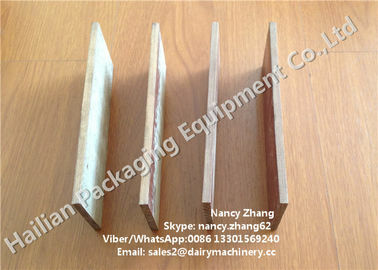 The vacuum pump fiber vane is one of most important part for the vacuum pump which is the heart of the milking machine. 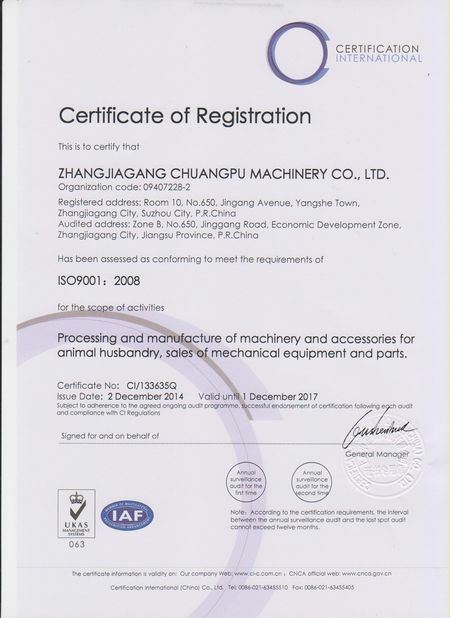 The function of vacuum pump is to extract air from the milking machine system through the belt driven. 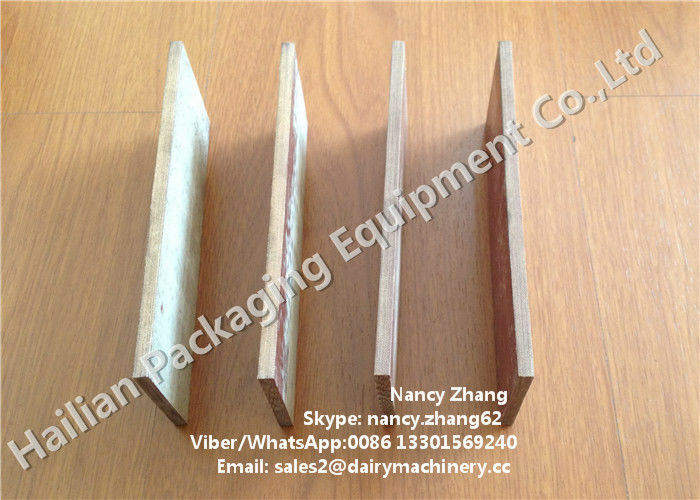 - The fiber vane has a higher flexural strength, it is not easy to deformation and bending. - It has smaller density than iron, so the centrifugal force is small, it will not wear casing wall. - With high temperature resistance, it is suitable for 350 - 800 °C. - With high hardness, on the premise of sufficient oil lubrication, the vacuum pump is very abrasion resistant and durable. One whole set milk vacuum pump consists of vacuum pump, silencer (stainless steel muffer), oil can (oil pot), belt (pulley) and vacuum pump pallet and some rubber parts. 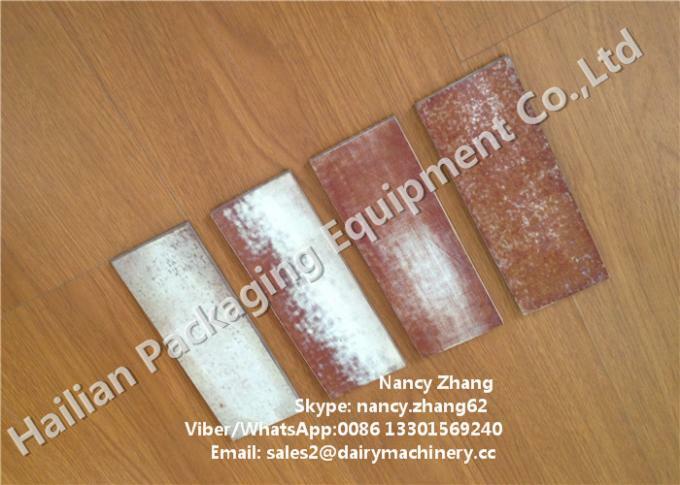 The vacuum pump fiber vane is made of phenolic resin fiber material, named Kevlar. 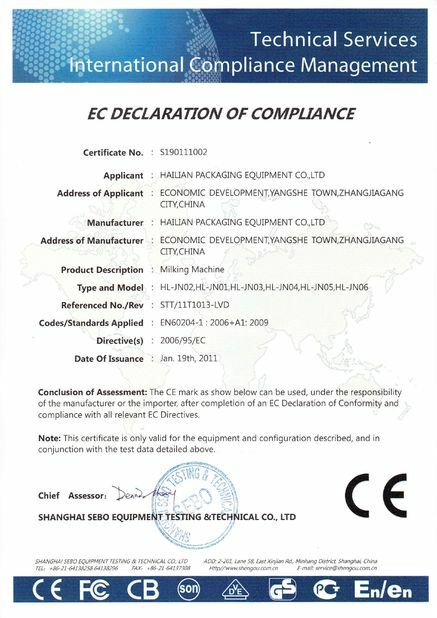 It is the wearing part of vacuum pump, and vacuum pump is the heart of the milking machine. Regular servicing helps preserve the vacuum reserve. Various capacity vacuum pump need different specification vacuum pump pallet. The heavy duty body of the rotary vane vacuum pump is constructed from chemical resistant cast iron, making it durable to any environmental working conditions. 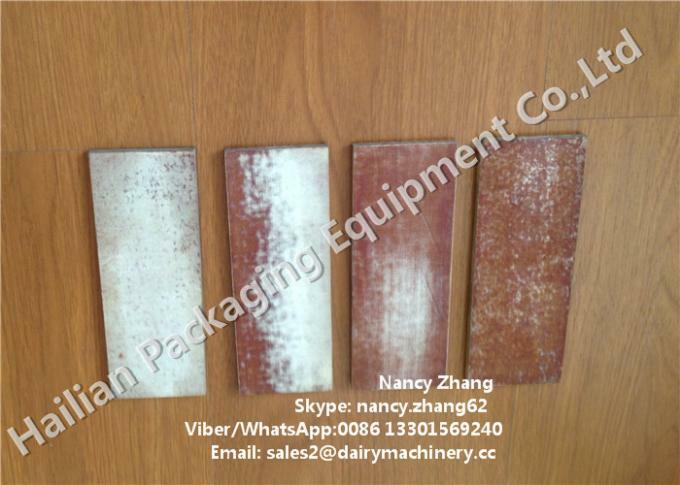 The function of vacuum pump is to extract air from the milking machine system through the belt driven. Thismilking machine vacuum pump gives flexibility with speeds ranging from about 800-1500 r/min and a corresponding angel of pump capacities to suit different sizes of milking machines.